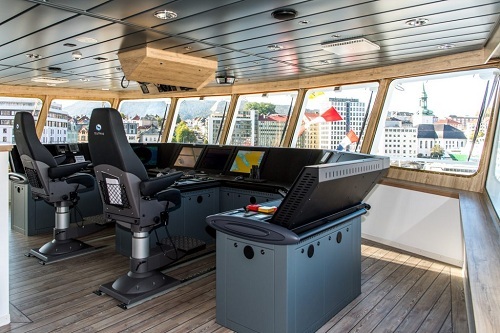 The wellboat Ronia Diamond was characterised as the “most modern wellboat the world has seen” during her christening in Bergen on 23 September. On 12 October, Export Credit Norway disbursed NOK 247.5 million in connection with delivery of M/V Ronia Diamond to Sølvtrans Rederi AS by Myklebust Verft, part of the Kleven group. “This has been a complex construction project. Ronia Diamond is a far more advanced vessel than one might think based on her exterior alone. Ronia Diamond and Ronia Ocean are Myklebust Verft’s first two new-build wellboats, and we have found our cooperation with the shipping company and the sub-contractors to be both interesting and educational,” says Inge-Jonny Hide. Hide is Area Manager at Myklebust Verft, which has built Ronia Diamond and her sister ship Ronia Ocean (completed in April of this year). Advanced equipment solutions for fish processing and large on-board water treatment and cleaning capacity in accordance with the strictest requirements allow Ronia Diamond’s deployment on a wide range of different operations. Export Credit Norway’s lending manager for fisheries and fish farming, Stig Gjethammer, attended the christening ceremony, which took place during the Cycling World Championships in Bergen in September.  Export Credit Norway has arranged the loan financing for the project, while GIEK is guaranteeing 80% of the loan. 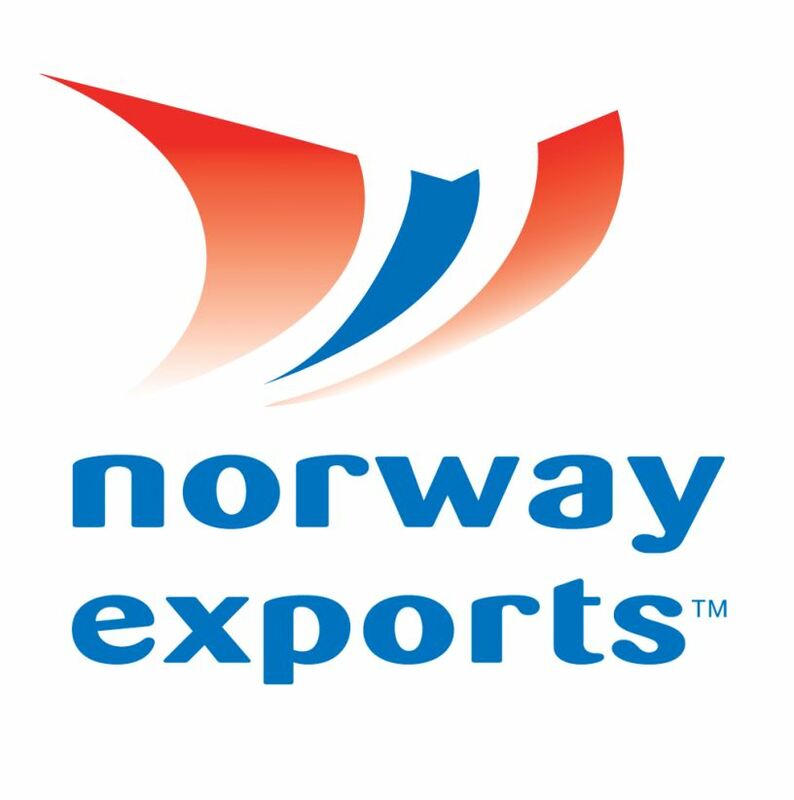 “The borrower praised Export Credit Norway for its contribution, identifying it and the bank syndicate as an important capacity provider in a growth industry. Sølvtrans has ordered two further wellboats, due to be delivered in Q2 2019, and has applied for loan-term financing for both,” says Gjethammer. In the summer of 2018, Ronia Diamond will start a five-year charter with the Chilean company Humboldt, a subsidiary of the Japanese Mitsubishi corporation. Until then, the boat will perform a series of shorter assignments in Norway. These offer an excellent opportunity for Sølvtrans to present a cutting-edge wellboat to aquaculture businesses along the Norwegian coast while simultaneously dealing with any “teething problems” before deployment to Chile.